SKU: ORM-D. 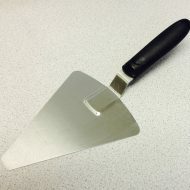 Availability: In stock Categories: Pizza Tools, Pizza Tools / Supplies. 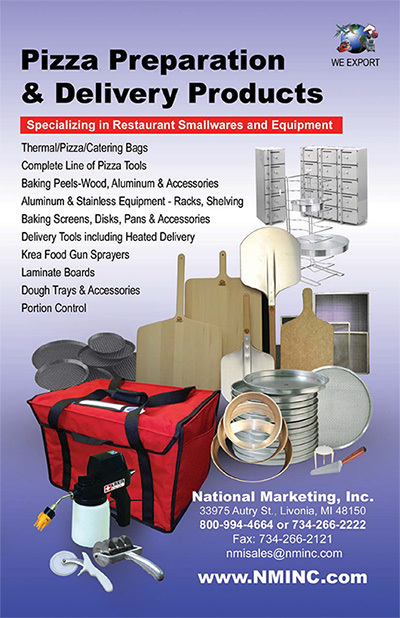 Easy To Use – Cost effective Fire Protection for your Restuarant or Home.Last 18-22 seconds. Contains no toxic, hard to clean chemicals, can be cleaned up with soap and water. How does it work? A patented delivery system is driven by compressed-air. with a water-based, pH neutral, proprietary fire suppressant.After you purchase one you will order a case.